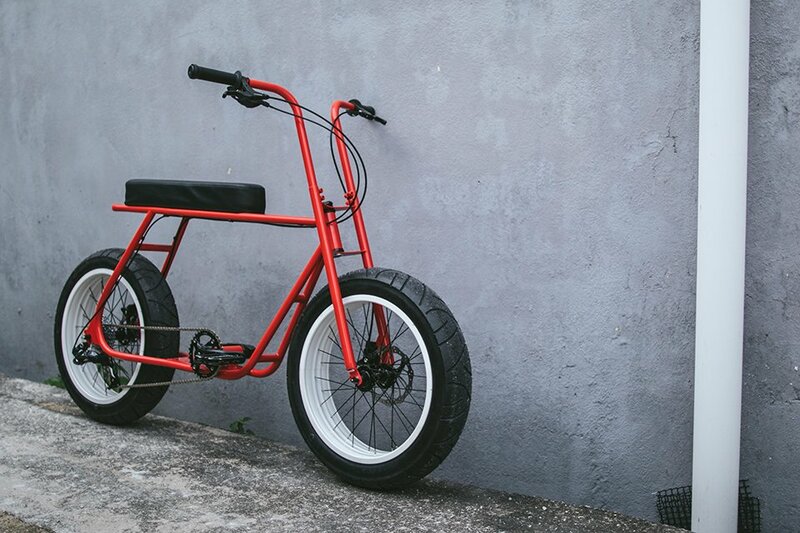 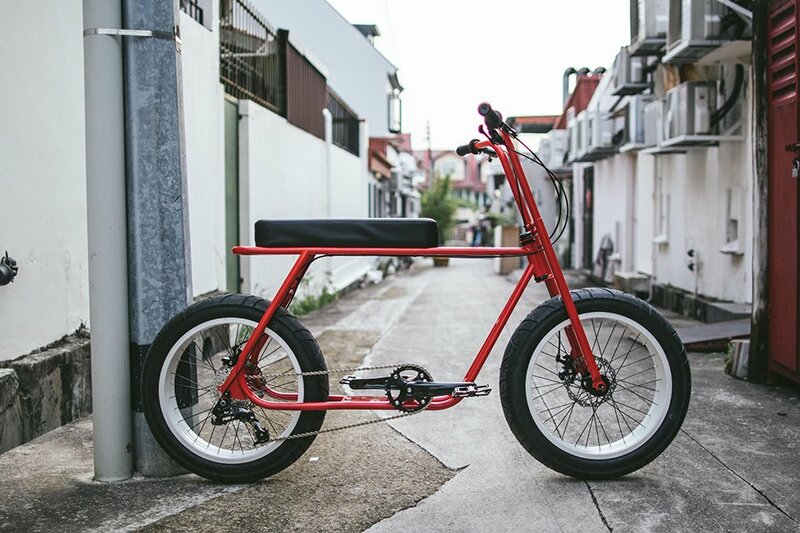 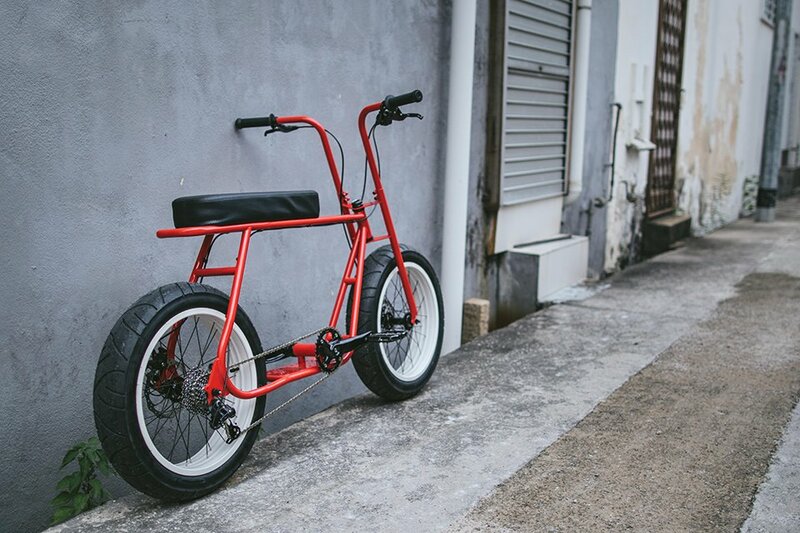 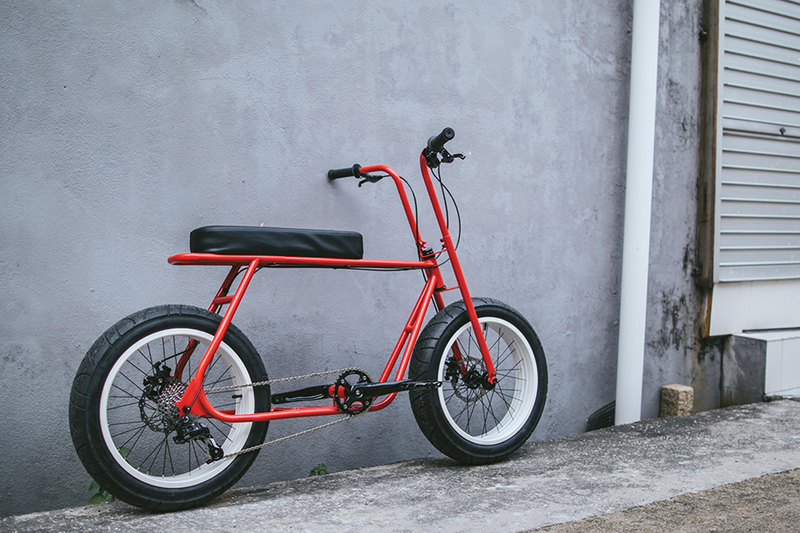 An adult bicycle inspired by kids’ mini-bikes from the ’60s and ’70s. 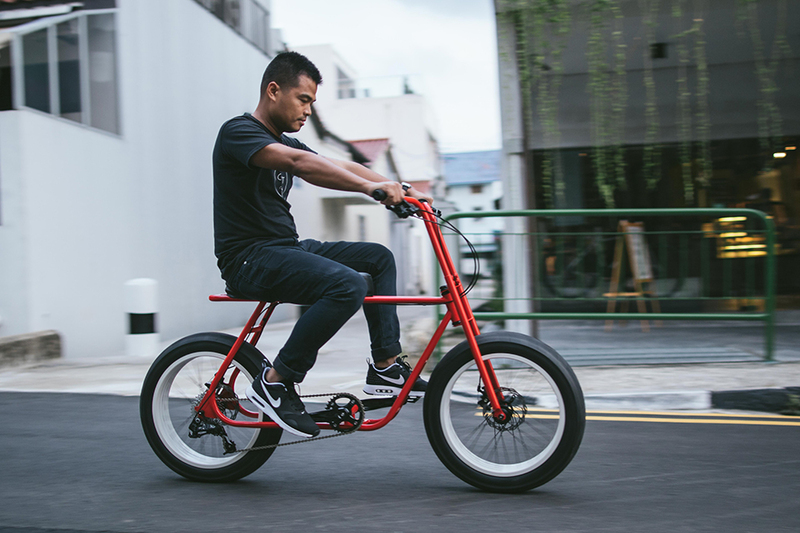 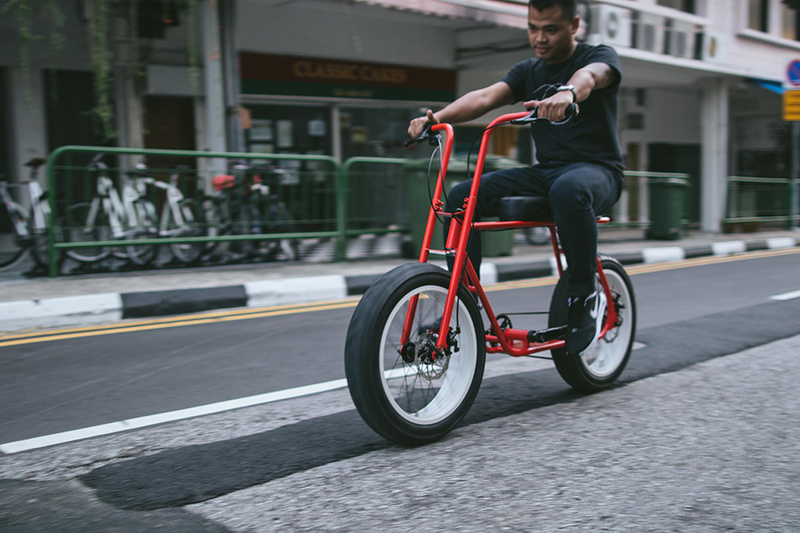 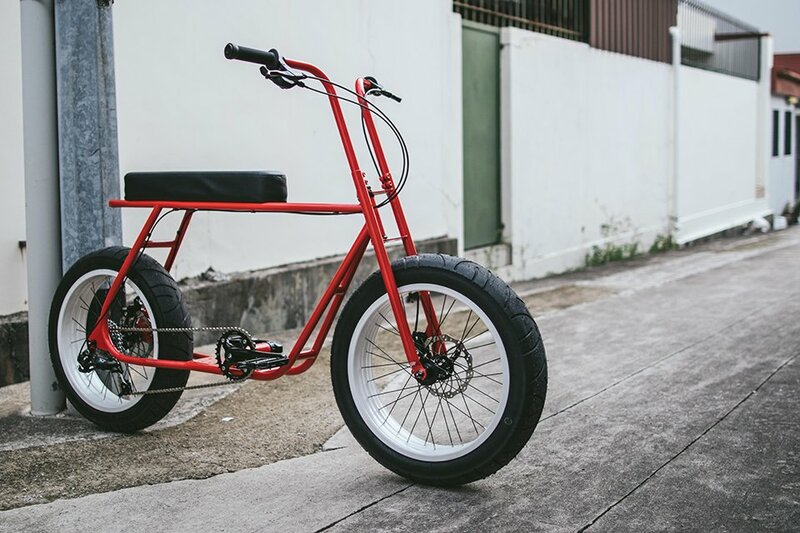 The Ruckus has a beautiful chromoly frame and a custom fork and handlebar combo, a long lounge seat and either a single-speed, eight-speed or eight-speed with electric assist motor. 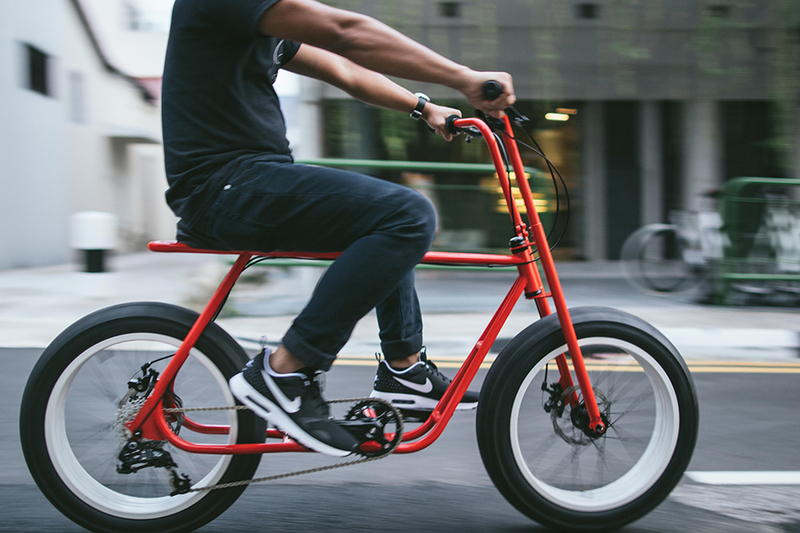 Drops 4/2016 for $918+.